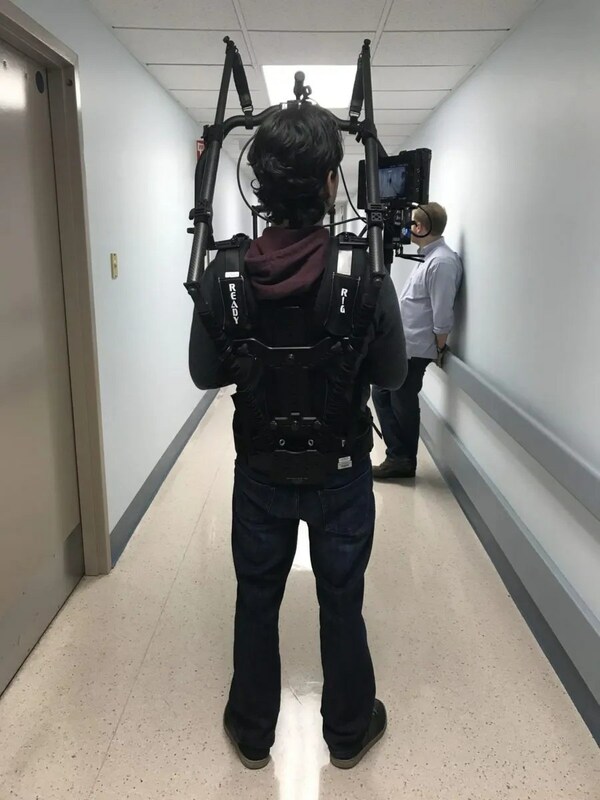 Home » Video Production Blog » Ronin 2 – This will revolutionize your video shoot! The Ronin 2 is here, and it’s just as spectacular as it seems! From the updated software to the significant redesign of the hardware itself, the quality, dependability, and precision are more than evident. DJI simplified the mounting and balancing process on the Ronin 2 by doing away with the lever locks and replacing them with fine-tuning adjustment knobs which are much more accurate and hold securely all day. 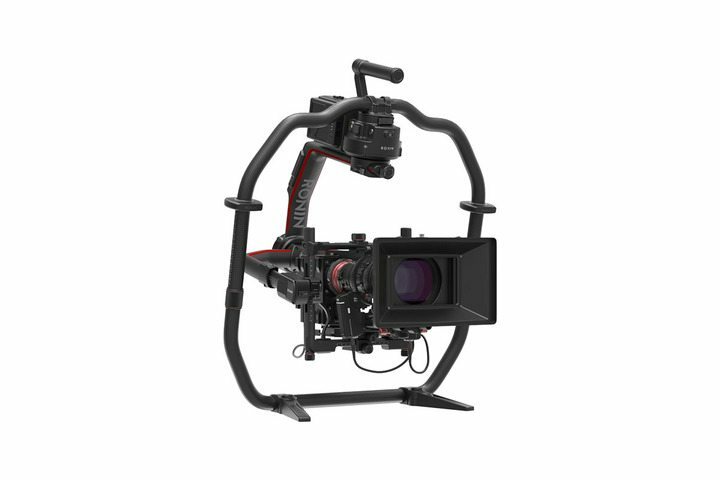 The mounting base itself has been redesigned to be more stable and simple; included is a secondary, adjustable frame above the camera, adding even more stability and security to your camera and it’s placement. The grip is no longer just the three handle system as in the first model; now, there is a full, circular framework for added control and stability, as well as “feet” on the lower, detachable half, allowing you to set the Ronin down easily and securely. 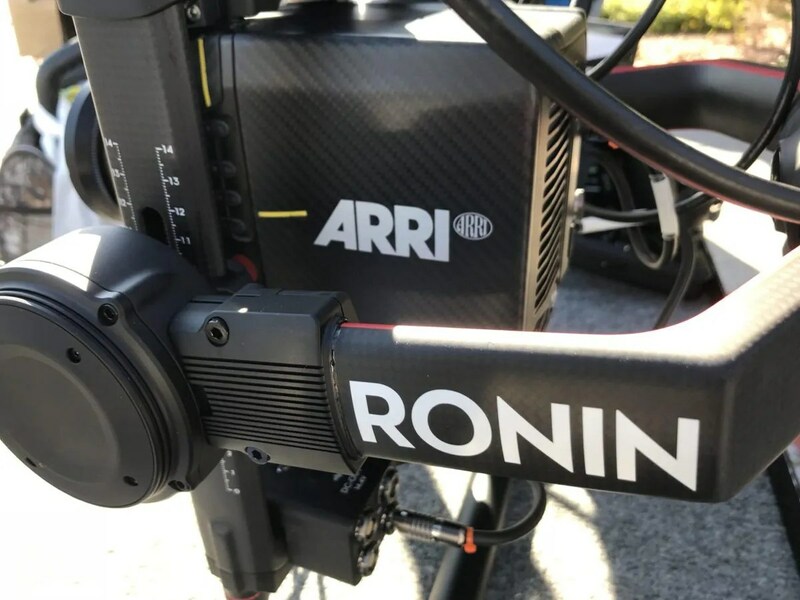 FiveSix Productions had the pleasure of taking the Ronin 2 out for a spin recently, and paired it nicely with the Arri Alexa Mini; the results were more than we could have hoped for. If your next Las Vegas video production finds you needing one or many smooth, moving shots, give FiveSix Productions a call, and we’ll be happy to oblige.